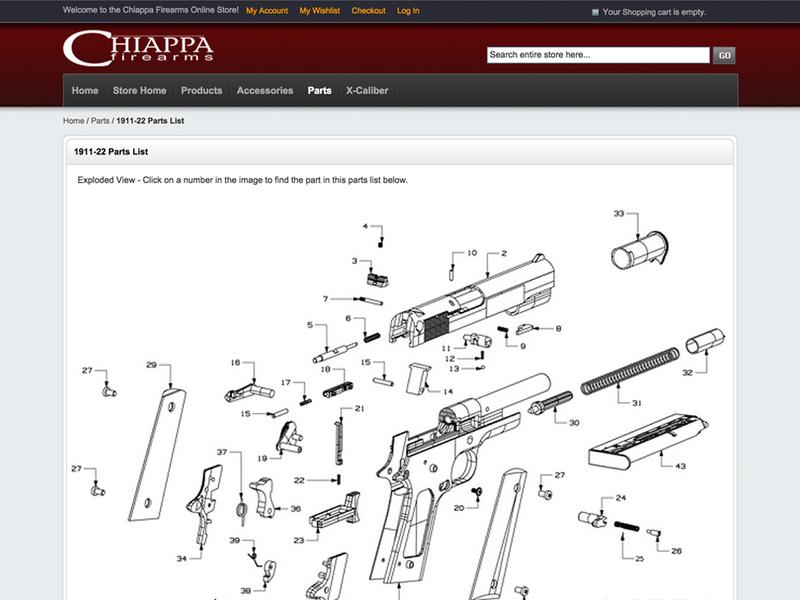 Chiappa Firearms is an Italian firearms manufacturing company based in Brescia, Italy. It was founded in 1958 by Ezechiele Chiappa. 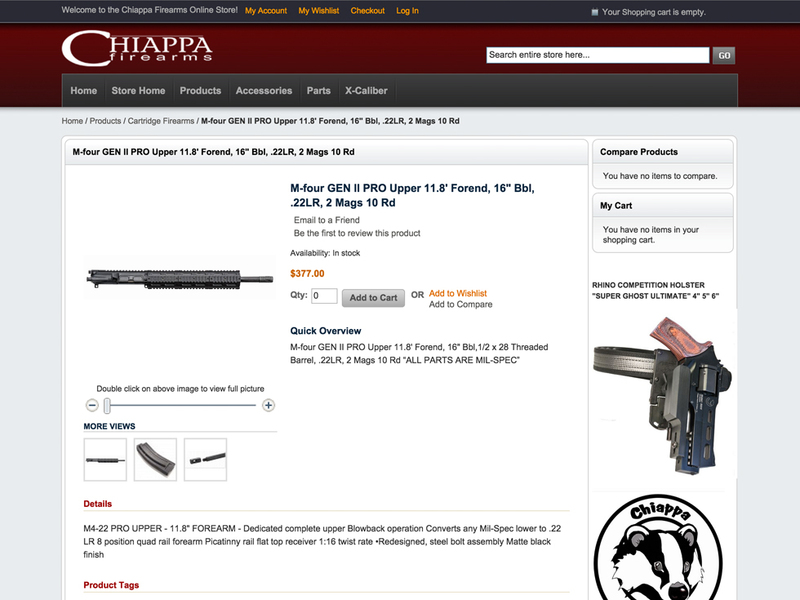 OmniSpear developed both a multi-lingual product showcase website as well as an online store to sell firearm accessories. 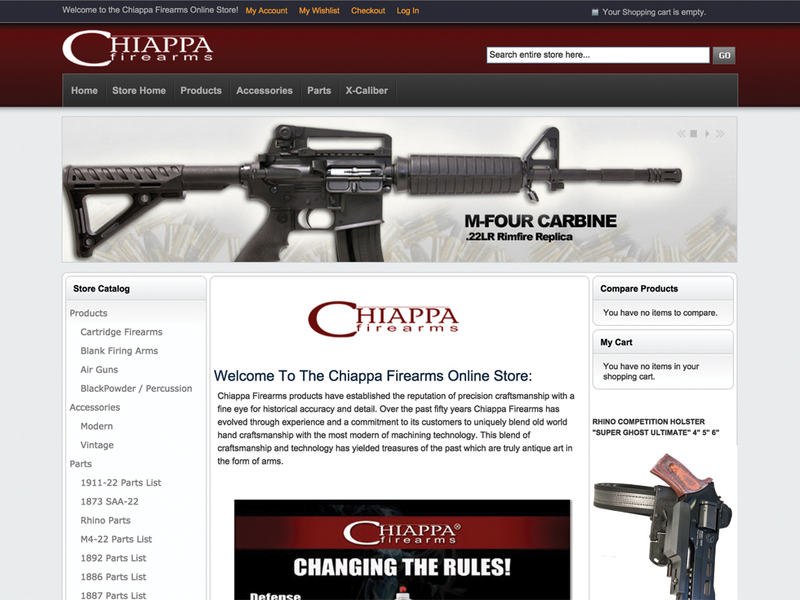 Today Chiappa sells a variety of firearms from vintage civil war era rifles to modern handguns. It’s revolver rhino was featured in 2012 movie Total Recall.